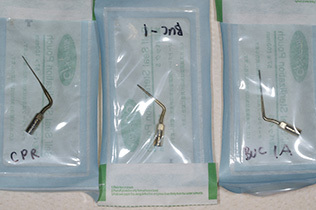 1)Kakehashi S, Stanley HR, Fitzgerald RJ. 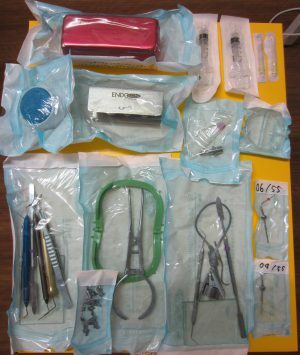 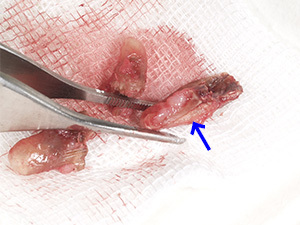 The effects of surgical exposures of dental pulps in germ-free and conventional laboratory rats. 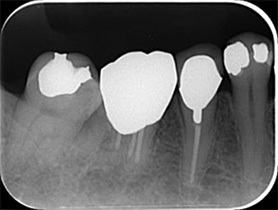 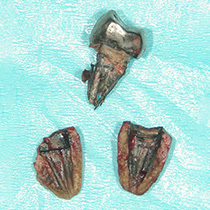 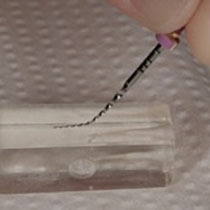 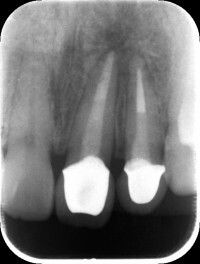 Oral Surg 1965: 20: 340– 349. 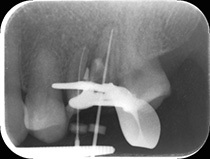 2)Nair PNR. 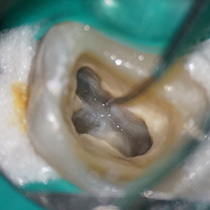 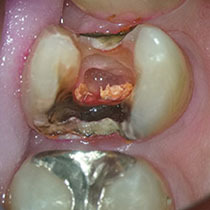 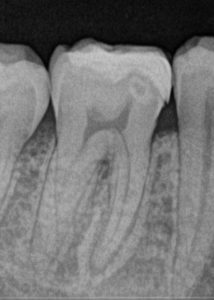 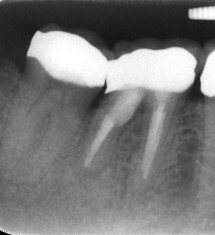 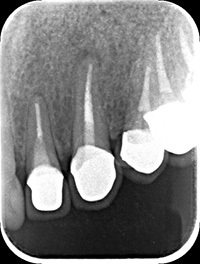 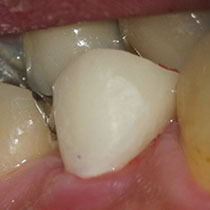 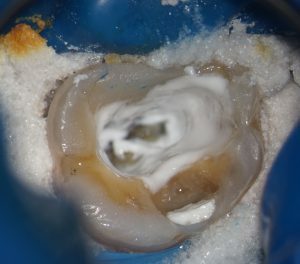 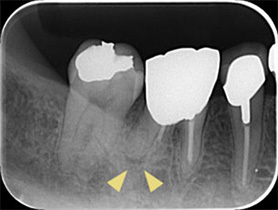 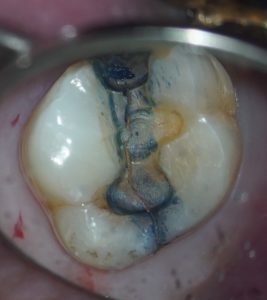 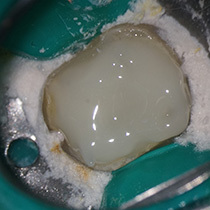 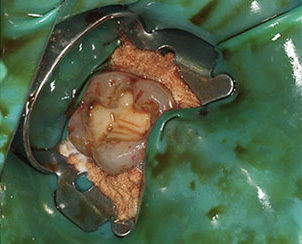 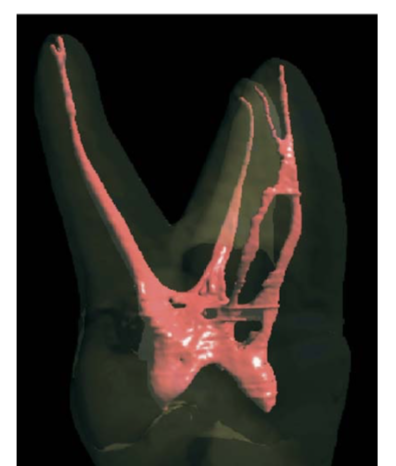 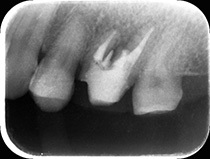 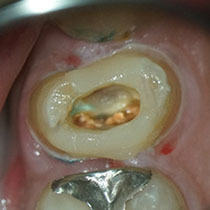 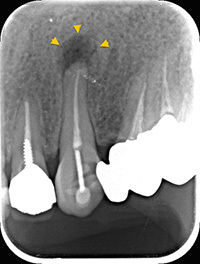 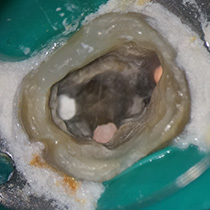 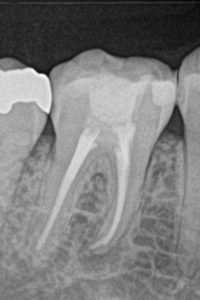 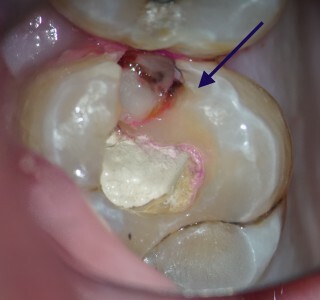 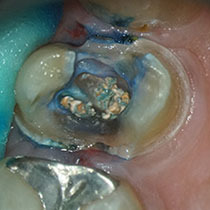 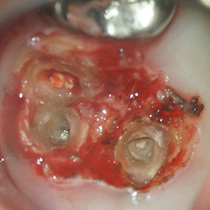 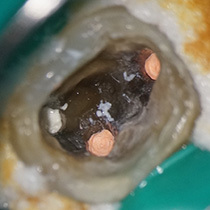 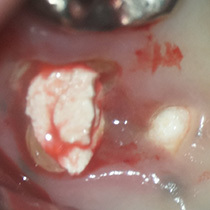 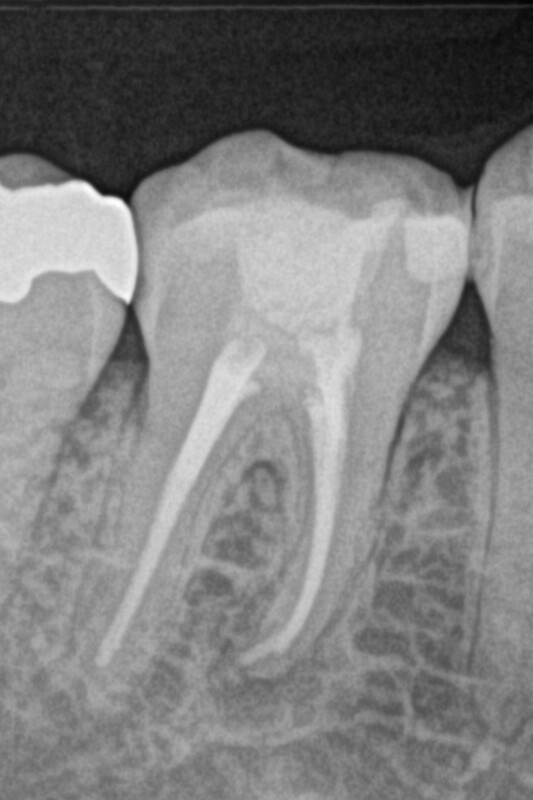 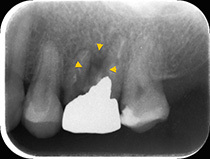 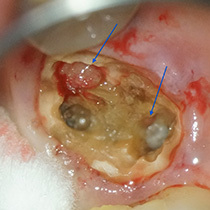 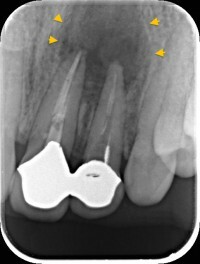 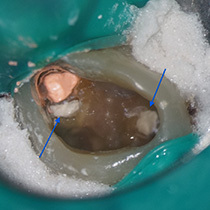 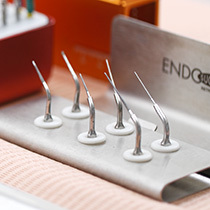 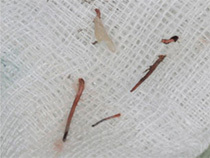 Apical periodontitis: a dynamic encounter between root canal infection and host response. 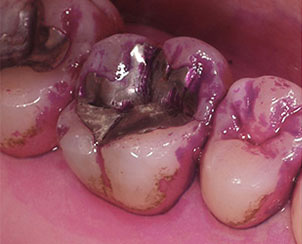 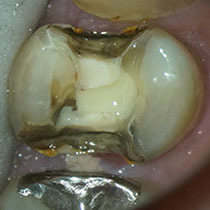 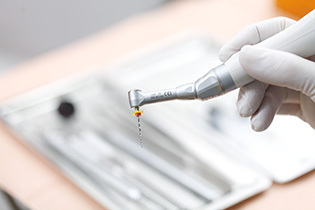 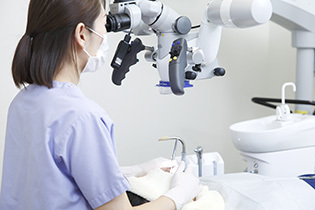 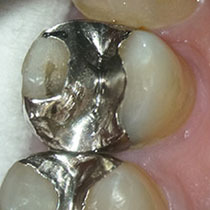 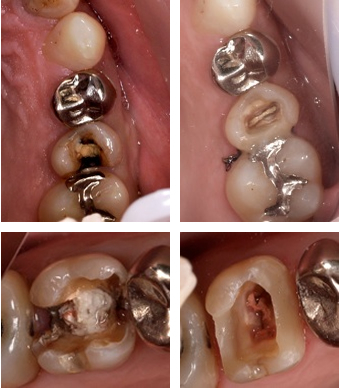 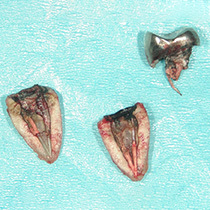 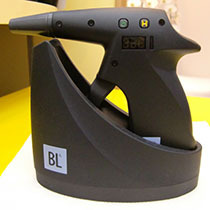 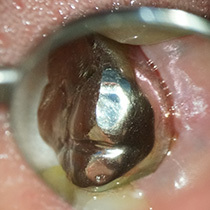 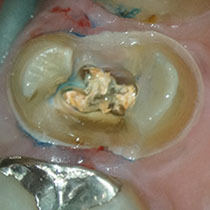 Perio- dontology 2000 1997: 13: 121–148. 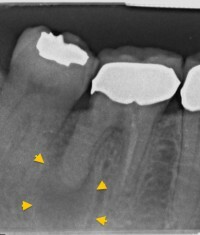 3)Sundqvist G. Associations between microbial species in dental root canal infections. 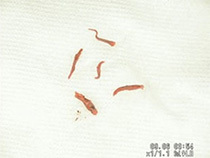 Oral Microbiol Immunol 1992: 7: 257–262.